VMware View liberates the end user identity from being locked to a particular system and enables anywhere computing. It transforms IT by simplifying and automating desktop management. IT administrators can compose virtual desktops on demand, based on locations and profiles, and can deliver at ay time to desktops and devices anywhere. By centrally maintaining desktops, applications and data, VMware View 5 reduces costs, improves security, and, at the same time, increases availability and flexibility for end users. 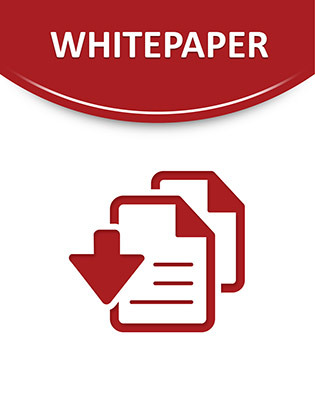 This technical white paper includes View 5 new features, performance improvements, performance results and best practices.